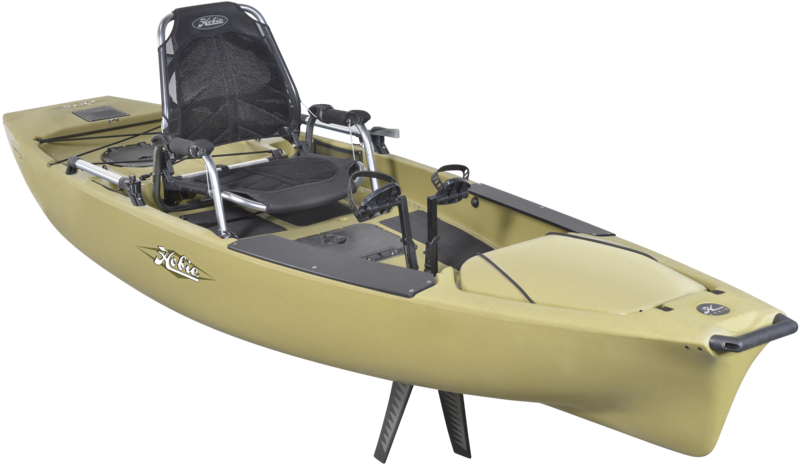 The new lightweight, more compact, Pro Angler 12 is the most versatile fishing boat we?ve ever designed. 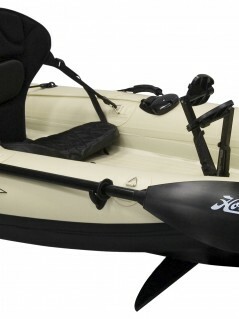 This 3.66m boat sports a 227kg weight capacity and is packed full of ?must have? 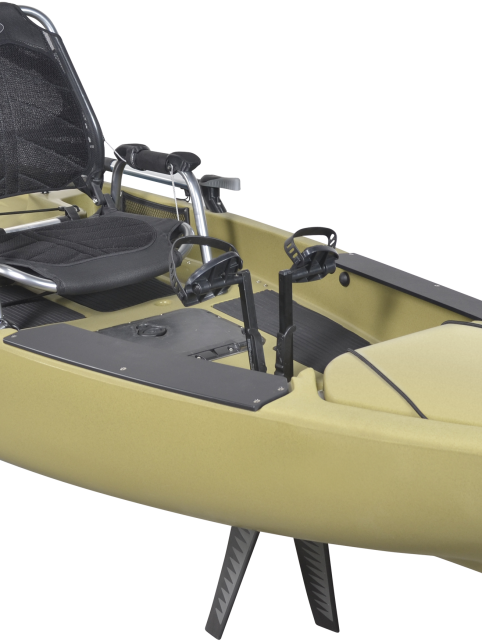 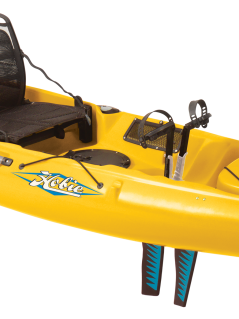 features that kayak anglers demand. 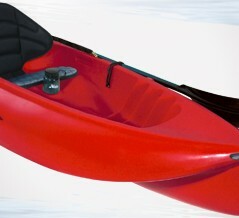 From lakes to rivers to open ocean, this boat has no boundaries ? 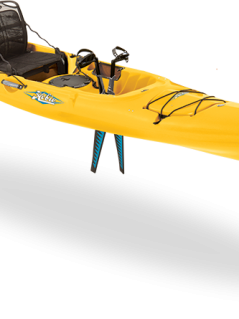 stand and fish with incredible stability, securely store six rods (four horizontally, two vertically), and access your tackle with ease.